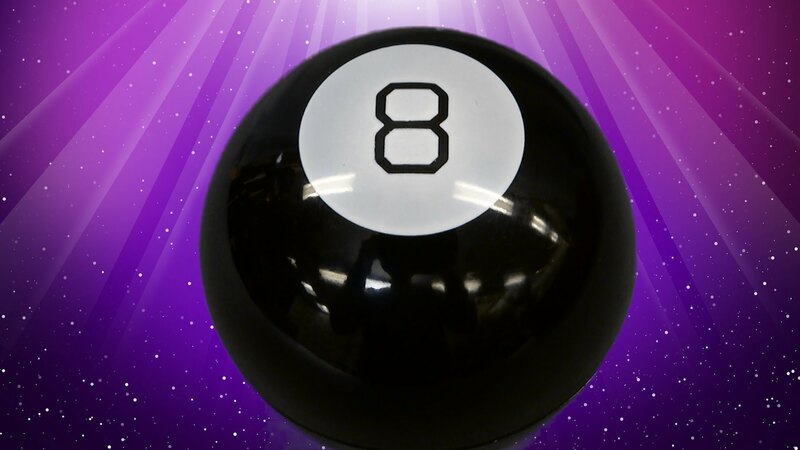 Wonder if you will ever become a millionaire so you can finally quit your job and play the Magic 8 Ball game all of the time? 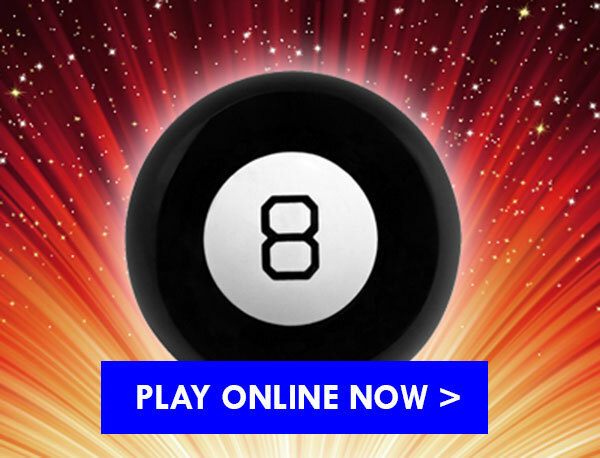 Ask the Magic 8 Ball if you really want to know the answer… According to their website, Legomenon guarantees that their Magic 8 Ball will offer more accurate answers than all of the other Magic 8 balls available online. You will have to test the accuracy yourself by playing the web-based game online at their website for free.